Recorded on November 23, 2017. 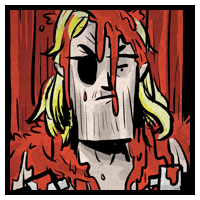 Shane Sexcastle, formerly the World’s Greatest Assassin, has paid his debt to society for killing the vice president. Leaving his violent past (also: prison) behind, he’s decided to settle down and sell flowers in a small, quiet town—but that doesn’t mean he’ll tolerate the fools who think they run this town.